Put another way, 1/27 Member States’ population thinks that being part of the EU is not a good thing – can you guess which country this one is? That’s right, us! The Island. Sigh. Can you spot the odd one out? Can this be explained through the media? Can this be explained through politics? My thoughts on the UK and why we have such an odd relationship with the EU can be found here. The effect of newspapers is to influence what people think is important. Democracy only works effectively if voters have access to correct, balanced information. We desperately need reform of media ownership, restricting ability of one man or one corporation to own more than one national newspaper, or more than say five local newspapers. The dominant media organisation in the UK is the BBC which is very pro Europe. Surely this outweighs all propaganda from newspapers, no matter their views. Indeed, I know no-one who takes the views of newspapers seriously but many people still believe that the BBC is impartial. 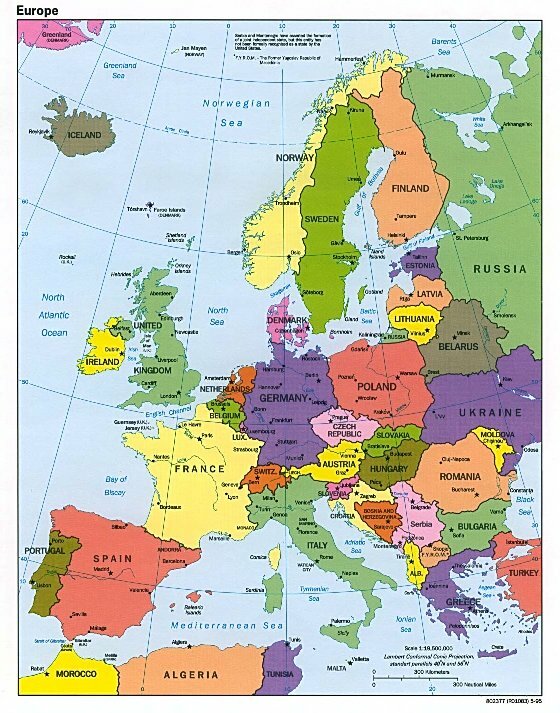 IYHO why do you think the UK is the only country in the EU that wants out?